01.04.2017r. 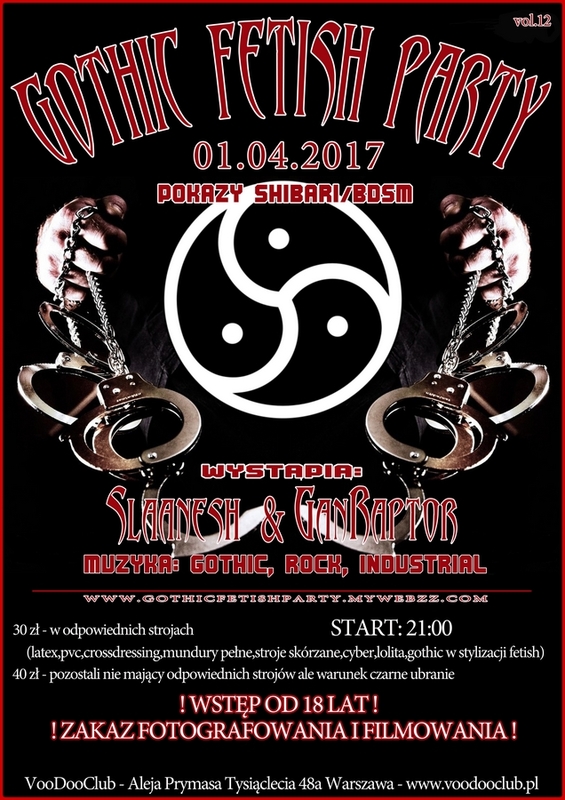 Gothic Fetish Party vol. 12.